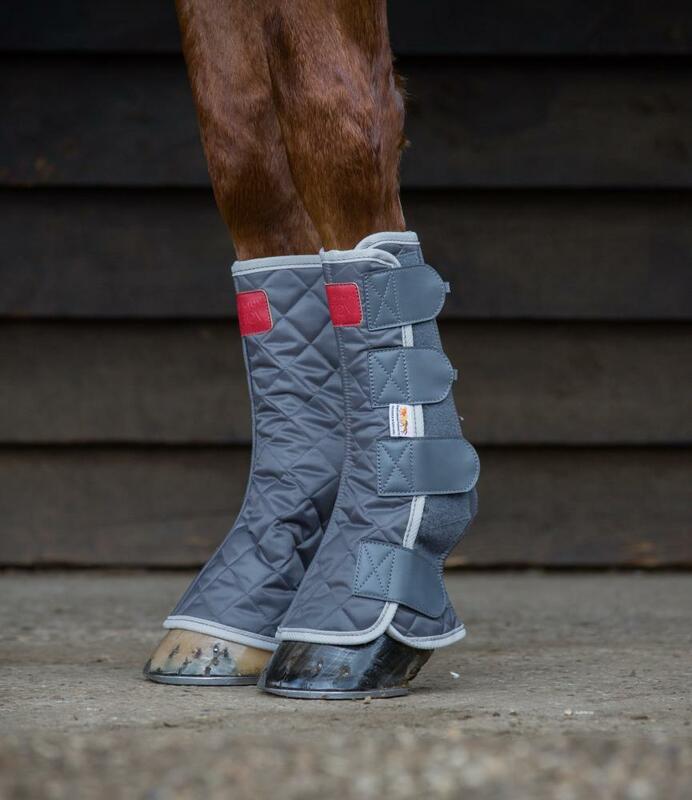 Equilibrium Therapy Magnetic Chaps are soft and comfortable magnetic boots designed to be worn in the stable to promote circulation and help increase the rate of healing in horse’s legs. Magnetic Therapy has been proven to have both positive effects in humans and animals in treating scar tissue, inflammation, reducing swelling, stiffness, muscle cramps and arthritis. 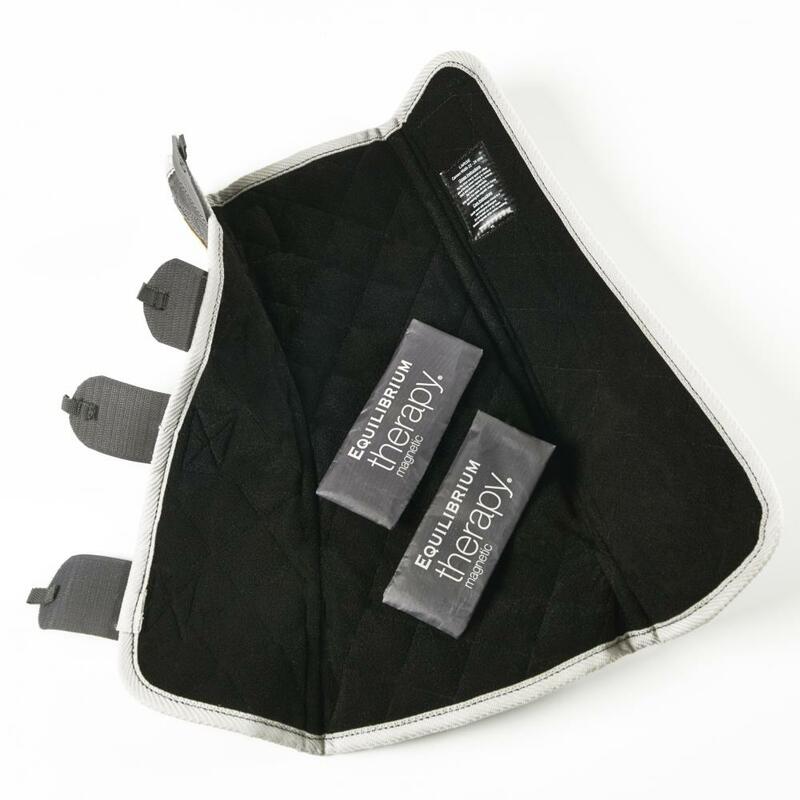 Increases blood flow, helps to relieve stiffness and reduce filling in horse’s legs. 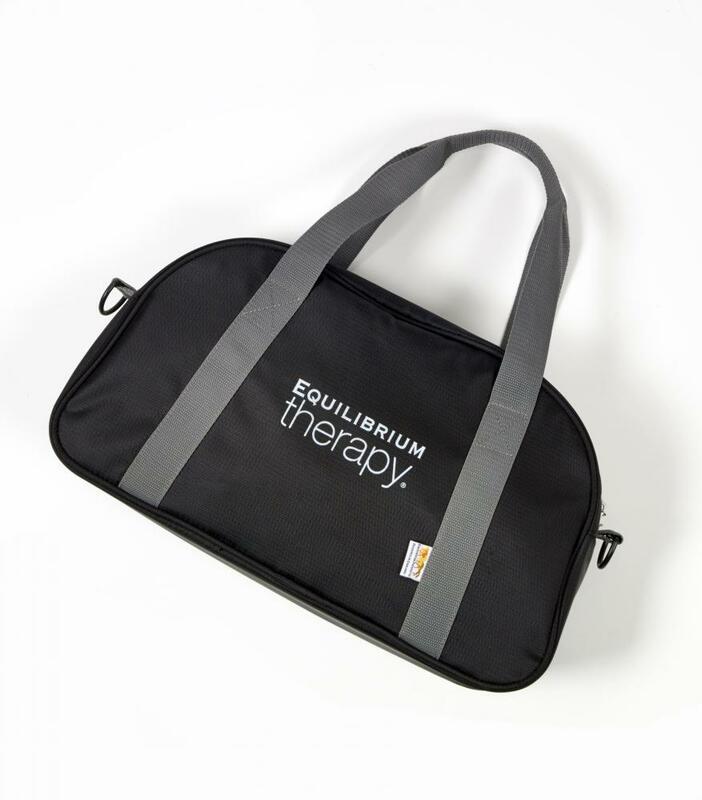 Below are some recent questions we've received regarding Equilibrium Therapy Magnetic Chaps, including answers from our team. How many boots are in the pack please? Thank you or your query. 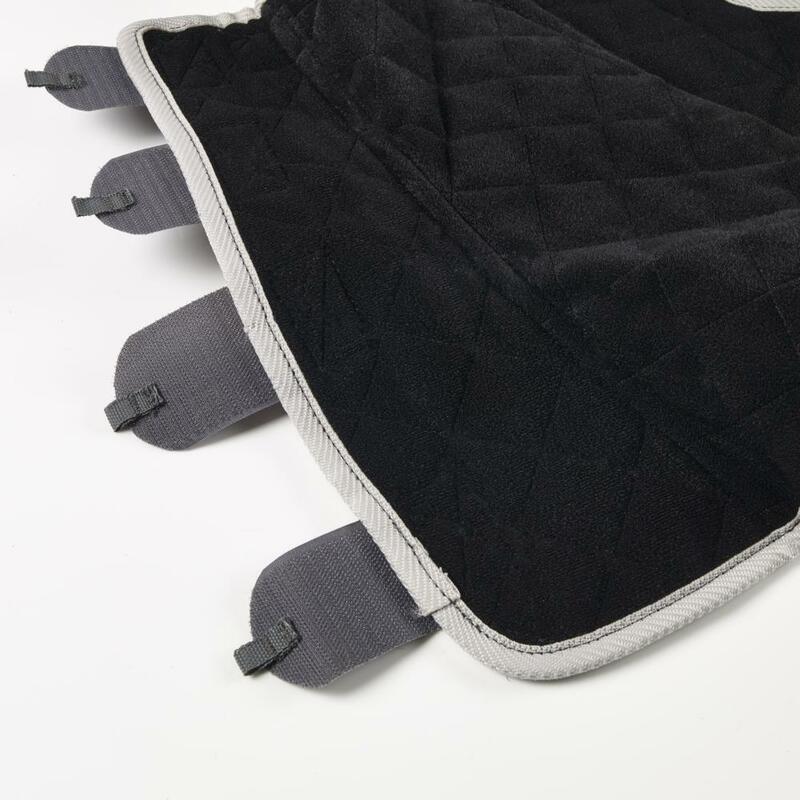 The Equilibrium Magnetic Chaps come in packs of two. do the boots fit front and back legs?